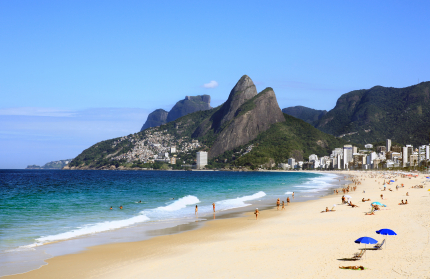 Welcome to the CariocaForever blog, where you will find news and stories about Rio de Janeiro, edited by Chris Hieatt, a Brit and long time resident of Rio de Janeiro, writer, translator and narrator. We welcome your comments. Great to see this site up and running. Well done Chris! Excellent blog – best of luck!